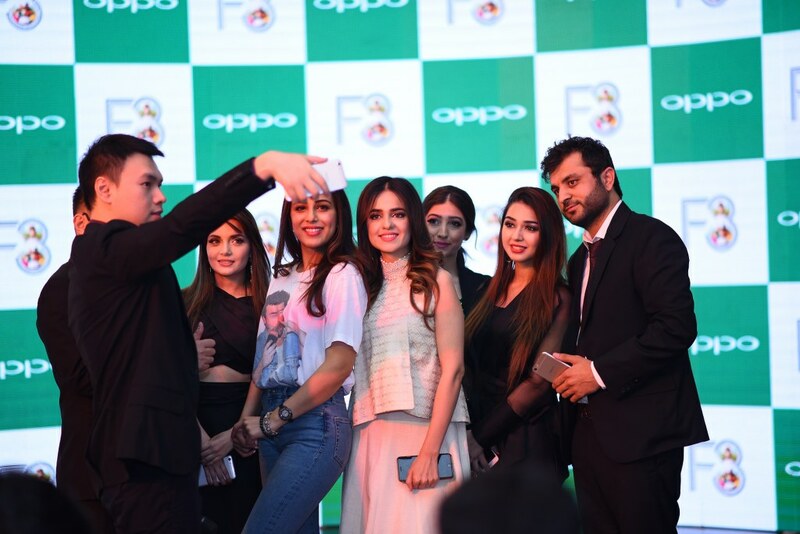 Lahore, May 4th, 2017–The camera phone brand OPPO, strengthened the ‘Group Selfie’ trend today by launching another Selfie Expert F3, priced at Rs 34,899 for the mid-range market. 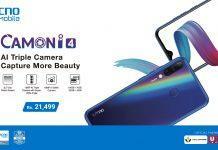 The F3 is the second in line dual selfie camera Selfie Expert targeted towards the Group Selfie generation after the recently launched F3 Plus.The F3 features a dual selfie camera – a 16-megapixel Selfie camera for individual selfies and a wide-angle lens for group selfie.The F3 First Sale begins from May 13th nationwide. The pre-order starts from 5th May till 12th May 2017. 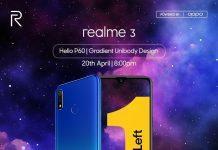 The brand will also have a lucky draw through the pre-order entries, and Eight lucky winners will get a chance to see the final of the ICC Champions trophy live in London.“At OPPO, our customers have always been our top priority and through our innovative products with groundbreaking technology we have made a promise to deliver and meet their requirements. With the help of our customers’ support and feedback we are given the opportunity to deliver that promise by offering the ultimate smartphone that allows you to create memories from your dual selfie camera that are worth capturing. 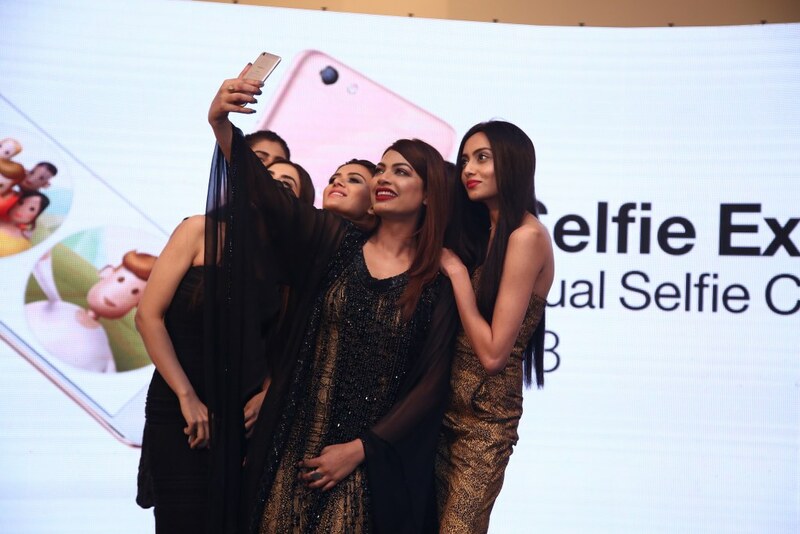 With the launch of the dual selfie camera F3 we envision a new ‘GroupSelfie’ trend to further reinforce our position as the Selfie Expert.” said George Long, CEO of OPPO Pakistan. “One for Selfie, One for Group selfie” The Double View Group Selfie Camera gives a larger field-of-view, twice larger view than a normal selfie camera. The 6P lens maintains a high-level of professional image quality with minimal image distortion. This ensures that you click perfect Group Selfies!For your individual selfies, switch to the other front camera which utilizes 16 MP resolution, 1/3-inch sensor and a large f/2.0 aperture. It sports high dynamic range, vivid depth and minimized noise. 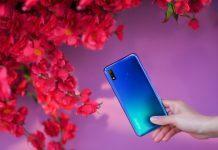 Comparing to previous F1s, OPPO made further improvements and optimization to its performance. Under a strongly-lit background, the selfie will not be over-exposed, and the overall image is more real. When shooting in a poorly-lit place or at night, the noise granularity is also significantly reduced to make the selfie more vivid and clearer.With the built-in Smart Facial Recognition, the F3 will notify users to switch to ‘Group Selfie’ mode if there are more than three people in the frame. Users can snap their Group Selfie at ease, without compromising image stability when taking selfie with one hand. 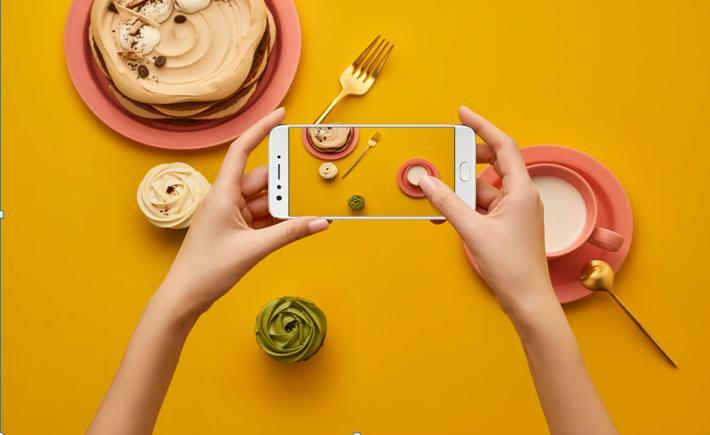 The OPPO F3 is also equipped with a 13 MP rear camera that has a 1/3-inch sensor. It is able to maximize light sensitivity, making for wonderful nighttime performance. PDAF technology makes for a snappy and fluid shooting experience. Even with moving subjects, the F3 focuses without a hitch. Capturing great shots at key moments has never been easier.There are several other fun features to make your Selfie taking experience enhanced like Palm shutter allows you to take shake free photos by activating an automatic selfie countdown when you wave your hand in front of the camera. The F3 is equipped with an octa-core processor, 4 GB RAM and 64 GB ROM backed by the ColorOS 3.0, assuring a seamless and snappy performance. The embedded triple-slot card tray allows two nano-SIM cards and a microSD card to work simultaneously.The F3 gets a higher energy density 3200mAh battery which gives your even longer endurance. In our real use simulation test, it lasted for more than 15 hours! That means, it can save you the inconvenience of bringing the heavy power-bank or look for chargers again and again on your trip. With a lighter and thinner 5.5-inch body, the F3 contributes to a matchlessly comfortable grip. The smooth texture of the lustrous metal back panel repels dust and is a pleasure to hold. Every detail of the F3 comes together to give an impression of mercurial grace and beauty. 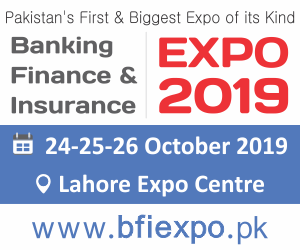 Equipped with in-cell technology, the FHD in-cell display of F3 decreases 1/4 of the normal screen thickness, thus giving the whole screen a high rate of penetration and a bright image. So, what you see will be noticeably more brilliant and vibrant even in the sunlight. OPPO is a leading global technology brand dedicated to providing consumers across the Americas, Africa, Europe, Oceania, and Asia with pioneering products that never fail to inspire and excite. At OPPO we design, manufacture, and promote our own products, combining innovative technology with unique design, to ensure our customers always receive the best.Founded in 2004, OPPO quickly proved itself in the market with its intense obsession to details. Each OPPO product encompasses a carefully selected array of attributes to specifically cater for users, combining impressive features with elegant designs. After entering the mobile phone market in 2008, OPPO quickly expanded into overseas markets a year later. OPPO mobile phones are currently available in over 20 markets, with the brand already registered in 140 countries as of late 2015.But OPPO doesn’t stop there. Using our passion for design and commitment to new technologies, OPPO has made a big impact in the audio-visual market by offering world-renowned, premium Blu-ray players in the United States and across Europe.Copyright © 2016 OPPO. 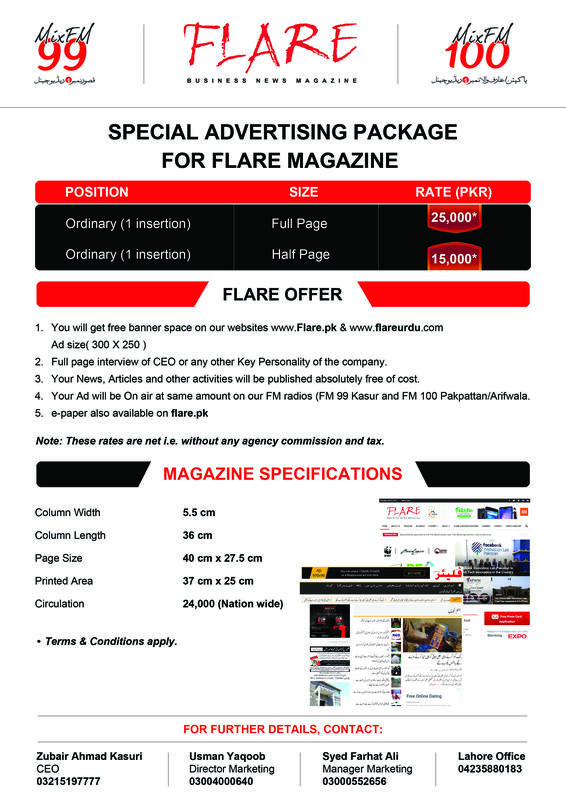 Any information contained in this press release may be subject to change without prior notice. For our products and services, the only provisions for guarantee are stated in the warranties that accompany those products and services. 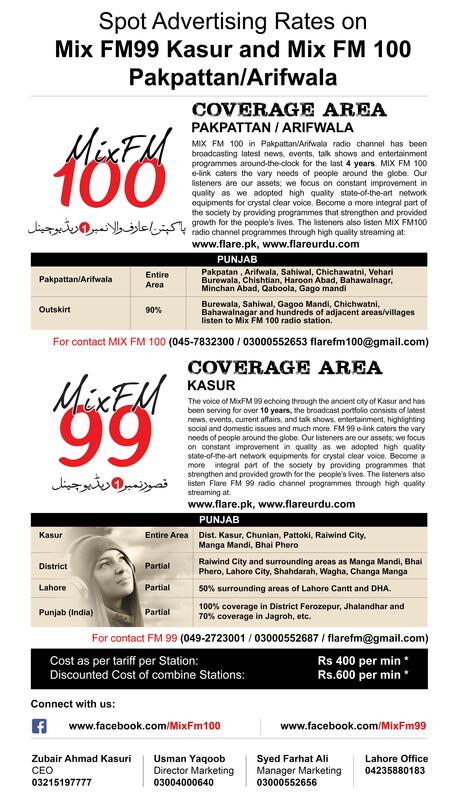 Content in this press release do not constitute additional warranties. 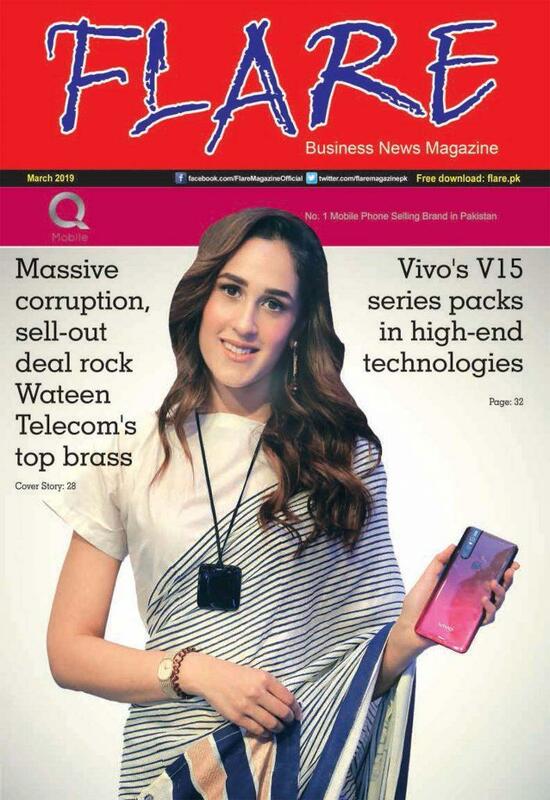 OPPO shall not be liable for any technical and editorial errors or omissions contained herein.